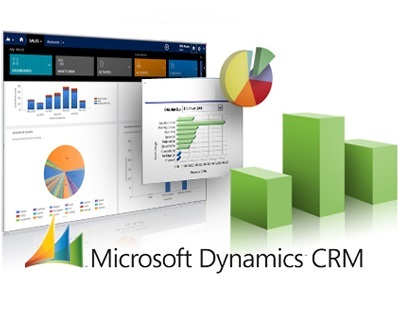 There are several reasons why companies prefer using the Microsoft Dynamics CRM Management System. The most popular CRM for Small Business enterprises of all time offers an improved user interface to work on, more advanced mobile capabilities and smoother business process automation. 1. As far as enterprise level CRM solutions are concerned, there seems to be no competition for the most widely operated upon CRM for Small Business users. This honor is thanks to its product capabilities, interoperability with Microsoft Office 365 and end-user satisfaction with Microsoft Dynamics CRM Support. 2. 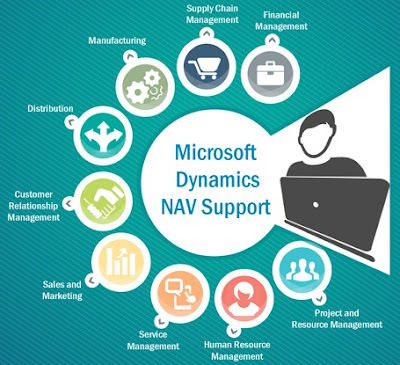 No other CRM Management System offers as many deployment options as MS Dynamics CRM. 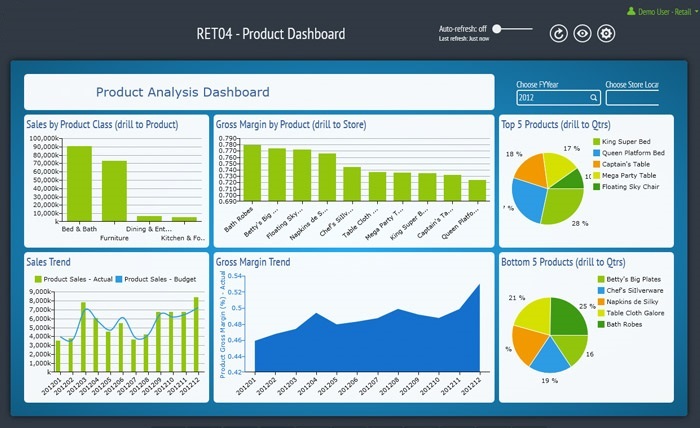 There are cloud-only CRM solutions and there are on-premises CRM solutions. The Dynamics CRM can be deployed both on-premises and on-cloud. 3. The solution offers to businesses standard Microsoft functionalities. These would be Outlook, Word, PowerPoint etc. As it happens, most users of Microsoft products have worked on these at some point in time. This further means that lesser time and money is spent on training and returns can be expected fast. 4. Companies working on the Dynamics CRM can expect prompt MS Dynamics CRM Support from their Microsoft Dynamics Solution Provider. This way, they get to make the most on their existing Microsoft investments, in the sense that their Sales, Marketing and Customer Service departments always remain robust and functional. Now for organizations using Office, Outlook, Power BI and Skype for Business, this becomes a highly attractive and beneficial proposition. 5. Its pricing is its biggest highlight. It is an enterprise-level solution and has Microsoft not priced it in style! Microsoft offers the Dynamics CRM on a per-user/per-month price. The pricing can be scaled up as well as down depending on one’s business needs. Organizations working on Office 365 get to add Dynamics CRM to their monthly subscription instead of buying additional licenses for a smaller additional fee per Dynamics CRM user. 6. Users of the solution also get to save money on other expenses usually incurred as far as servers, additional hardware and annual maintenance is concerned. These are the reasons why companies across the globe prefer working on the Dynamics CRM.